Another minimalistic design that uses only 2 (blue, white) colors. But again, layout saved the day. See how the name was highlighted and how the space was utilized to add to the over-all clean feel of it. 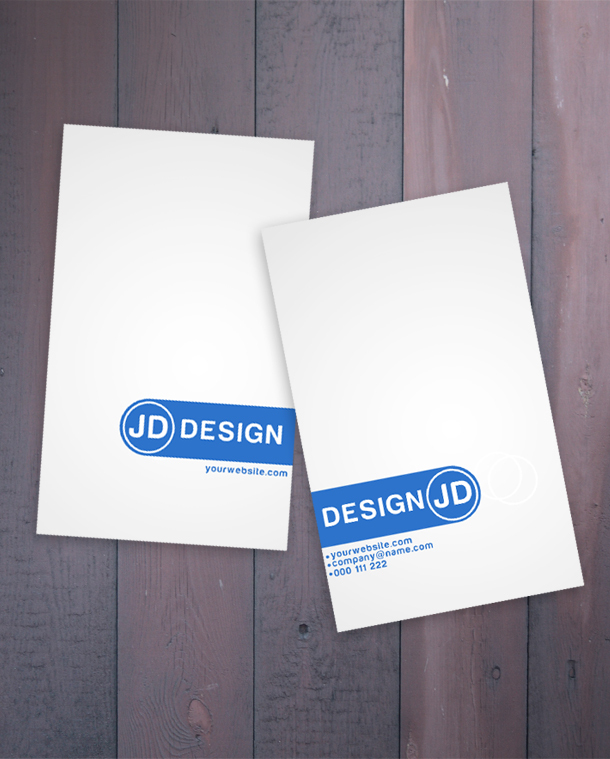 Today we create especially for you a new clean business card template.